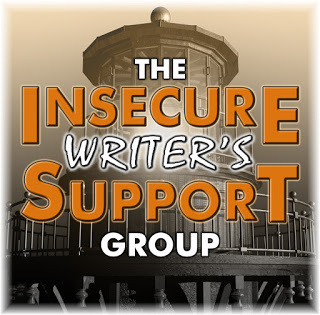 It’s the very first Wednesday of the year and as the first hump day of every month is officially Insecure Writer’s Support Group day, it’s time for the #IWSG question. In short, I have none. No plan. No steps. No schedule. I have nothing but the very realistic expectation that weeks will pass in 2018 with the same harried velocity of all past years. The dishwasher will need unloaded every day. The dogs will decide the area rug is their personal napkin. Winter will unload its daily two inches of fluffy snow to shovel. 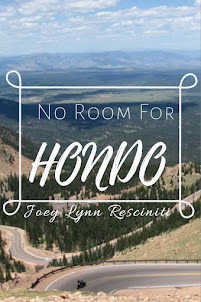 Writing and book marketing will simmer on the back burner. I don’t expect to publish much more than weekly blog posts this year. And though it falls short of a planned schedule, I do envision setting aside my most productive morning hours for those slow cooking professional pursuits. Dishes can wait until afternoon.